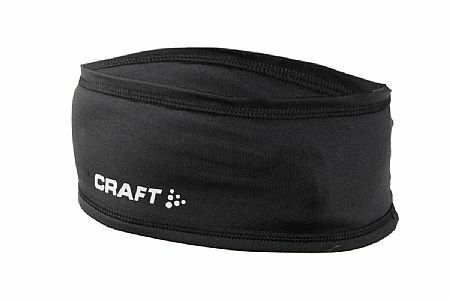 CRAFT HEADBAND IS JUST EXACTLY HOW DESCRIBED WARM AND SOFT. I REACH FOR IT WHEN IT IS WINDY OR COOL AS I HEAD OUT TO RUN AND BIKE. PERFECT FOR ME, I RECOMMEND IT!